Many home owners have great success when growing and caring for house plants. They are usually referred to as having "green fingers." Unfortunately some people struggle to keep any house plant in a healthy state. 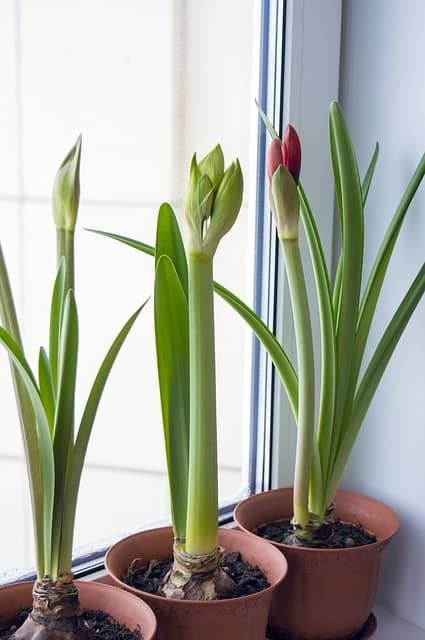 The good news is that it is possible for anyone to be easily able to look after typical house plants grown for indoors in homes across the UK. There are 4 simple steps to making sure that the care for your house plants becomes an easy task rather than a disappointing chore. Here is an easy way to think about growing and caring for any plant. If you plant something that grows well outdoors, Mother Nature really does take care of most elements of its growth. Rain provides water, the sun provides the heat and light, the soil takes care of the nutrients it requires and our job is to feed it if required, and protect it from any diseases. When a plant is placed indoors, we need to replace what Mother Nature does. We still use soil for the nutrients, the location will determine the light but we need to provide the rest. You should always pick plants that you like in our opinion, otherwise what is the point at all. That said some are far easier to grow than others, and most of those need very little care and attention. So if you want to have some easy to care plants to look after, then any of these will do the job nicely. You can also grow cactus, and rose of thorns etc. The good news is that there are plenty of choices. Over watering is what kills most houseplants. Looks can be deceptive, so to see if your soil is dry enough to water, try the finger test. Insert your index finger up to the first joint into the soil. If the soil is damp, don't water it. The key here is to develop a habit of watering rather than soaking them and then forgetting about them. A little water every morning will work wonders for most plants. if you go with any on our list then no feeding is really required. If you see any house plants starting to wither or sag, then a feed will help them recover. Slow release fertilizers can be mixed with the compost. However, certain plants like cacti and orchids need special fertilizer. Feed plants during their most active growth period. If you buy any of the plants on our list then just follow the instructions that come with the plant. 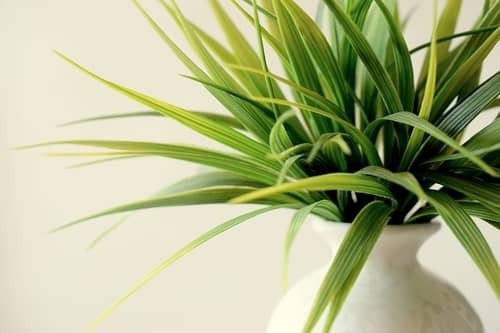 Spider plants prefer semi-shade as an example. You can put plants like these near a window that does or does not get sunlight. Always check the label to see what your plant prefers and try to stick with that. Houseplants can survive in cool or warm temperatures, but drastic fluctuations of temperature may not be good for them. In most homes wild fluctuations are not something that we have to worry about. Avoid placing plants close to radiators or near any type of fan or air conditioner. Normal temperatures in a home work really well as long as you avoid the extremes. Just like the temperature of your home, the humidity is usually good for the growth of most house plants. 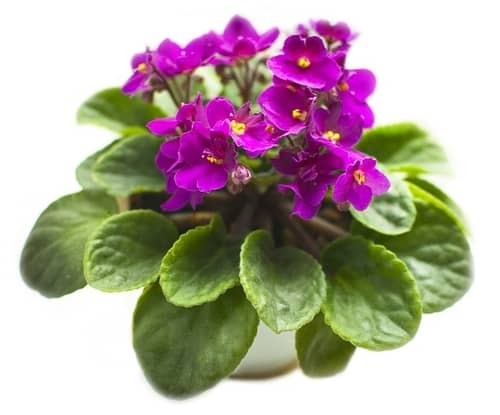 There are some houseplants that require a more moist or humid environment. If you find a plant drying out too quickly then you can put the pot inside a larger pot and fill in the gaps with stones or compost to keep in the moisture. You can also spray them with water once or twice a day depending on the temperature. You just need to have a little care for your plants and in turn, you'll reap the benefits. Indoor plants not only add to the beauty of your décor, but also give much pleasure to the indoor gardener.